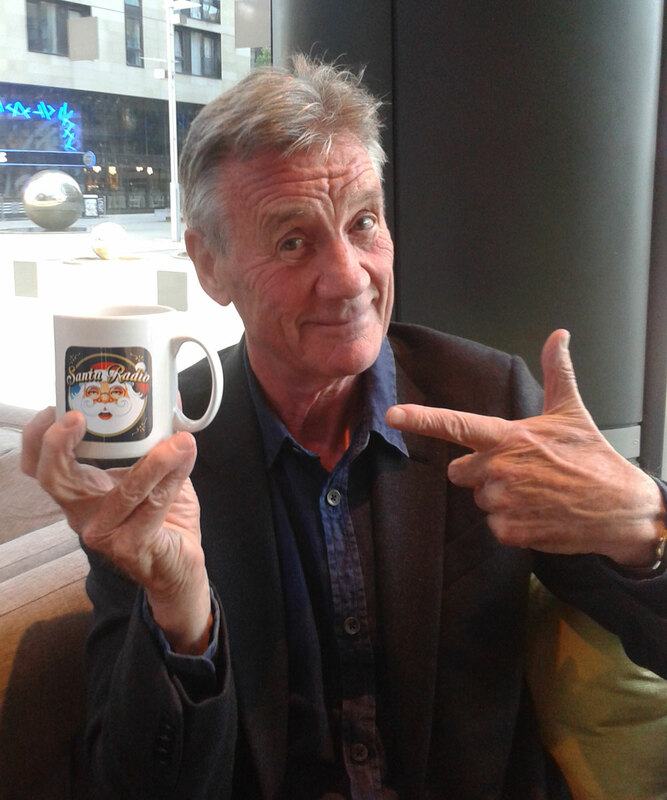 Michael Edward Palin CBE FRGS is an English comedian, actor, writer and television presenter. He was a member of the comedy group Monty Python and later made a number of travel documentaries. Palin wrote most of his comedic material with fellow Python member Terry Jones.